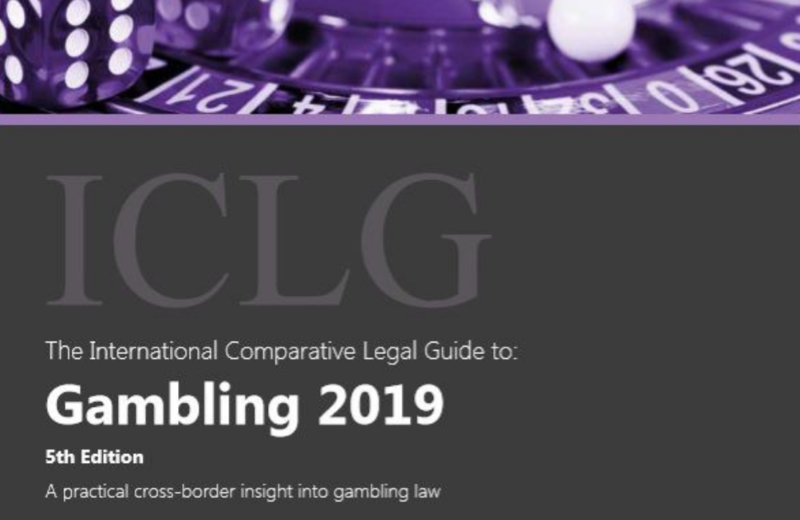 The ICLG to: Gambling covers common issues in gambling laws and regulations – including relevant authorities and legislation, application for a licence, licence restrictions, digital media, enforcement and liability. WH Partners is amongst the contributed to the guide. 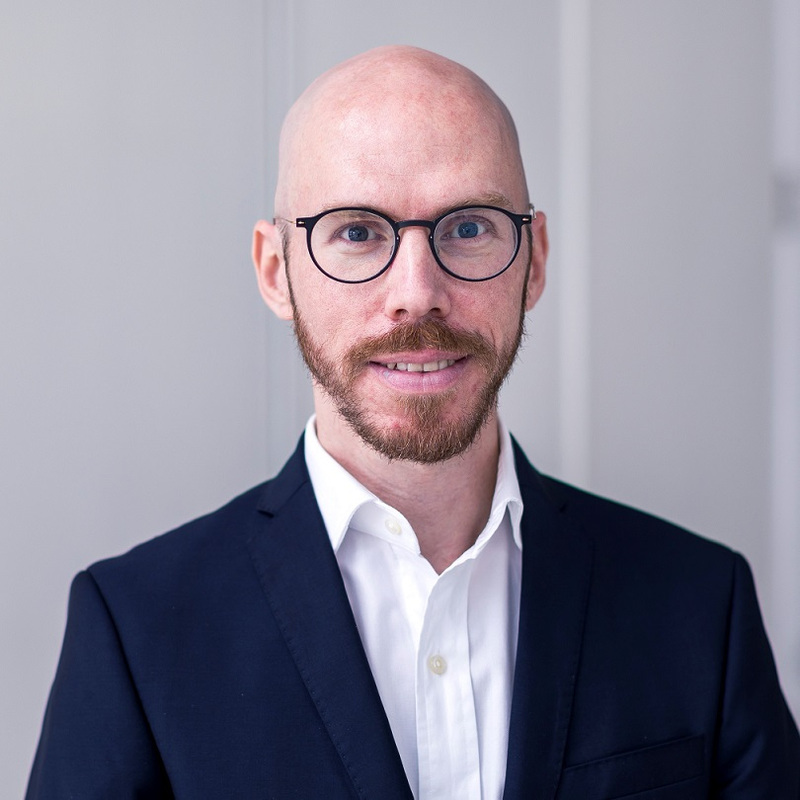 The "Nothing is permanent except change: a commentary on the state of global online gambling regulation" article can be accessed here. The Slovak chapter may be accessed for free here.